We’re in the final stretch of shooting Predatory Moon, thanks to our very generous supporters! This month is going to be full of blood and fur as we film the most F/X-heavy scenes in the story! 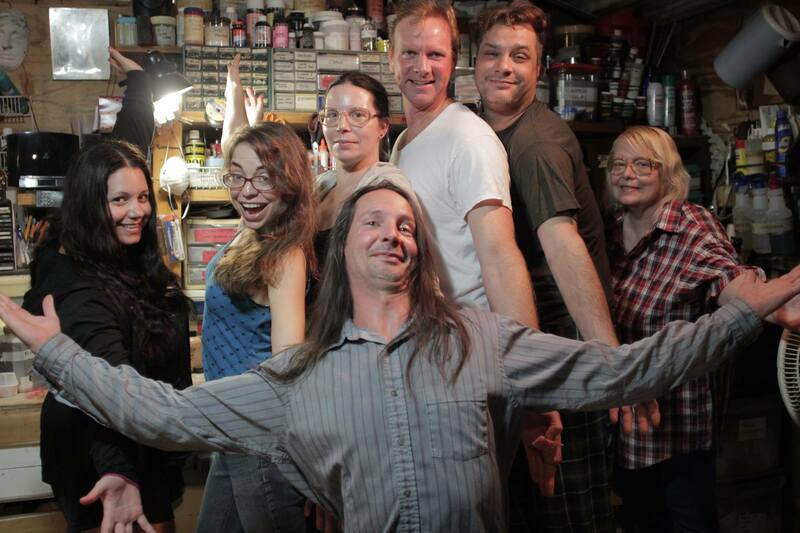 Nicole Sweeney, Cat Epstein, Shiva Rodriguez, Chris Morrissey, Duckie Rodroguez, Virginia Jasper, and Garith Pettibone.